If there is one lip product that has stood out above all the rest over the past year, it is the innovation of the Clinique Glossy Stick dupes- aka the lipstick pencil craze that all the major drugstore/high street brands seem to be honing in on. Revlon paved the way with their amazing Just Bitten Kissable Balm Stains (I blogged about the entire collection here) and many other brands followed suit- No7, 17, Catrice, Soap & Glory to name a few. Bourjois seem to be knocking the new quality products out of the park this weather and are quickly becoming one of my favourite drugstore brands, after a bit of a hit and miss relationship for a few years. I first saw the new Color Boost Glossy Finish Lipsticks in Brussels about a month ago, but they did not have the two particular colours that I wanted (well they HAD them, but they had been swatched and damaged by over eager and very rude shoppers- tut tut) so I kept an eye out for them to arrive here in Ireland. I chose the colours 'Red Sunrise' and 'Peach on the Beach'. Red Sunrise is a bold, deep pinkish raspberry red. This actually looks like fruit on your lips when you put it on. It's a perfect colour for day or night also I reckon, and even when the glossiness starts to fade a bit, it leaves a lovely pink/red stain on the lips. Peach on the Beach just screams summer to me. I usually veer away from oranges because they do not suit my colouring at all, but this colour is a lovely peachy coral that doesn't look garish on paler ladies. Again, I would wear this by day on it's own or by night with a smoky eye. 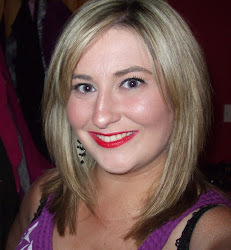 Even though the colour is very bright, I do not find the lipstick to crack, separate or fade on my lips. The packaging for these is nice and sturdy and the colour of the pencil on the outside is indicative of the colour of the product on the inside. It's the little things like this that make life so much easier for us as we scramble to get ready in the mornings! The lids go on nice and securely and you get about 3cm of product in each, which you can unwind by twisting the silver part on the top of the pencil (gone are the days of having to sharpen your glossy lipstick pencils!). The Color Boost range promise a glossy finish with 10 hours of comfort and hydration and waterproof colour. They are definitely glossy but I am not convinced that these last 10 hours- I mean unless you literally tattoo your lips, that must be the impossible task! I reckon these last about four hours before needing to be reapplied to top up the glossiness. The nice thing about these though is that you just do not feel these on your lips- they are so hydrating and lightweight that you can happily go about your business without feeling that your lips are slowly getting parched or that the colour is going to bleed all over your face. Whatever about waterproof, these are certainly foolproof. 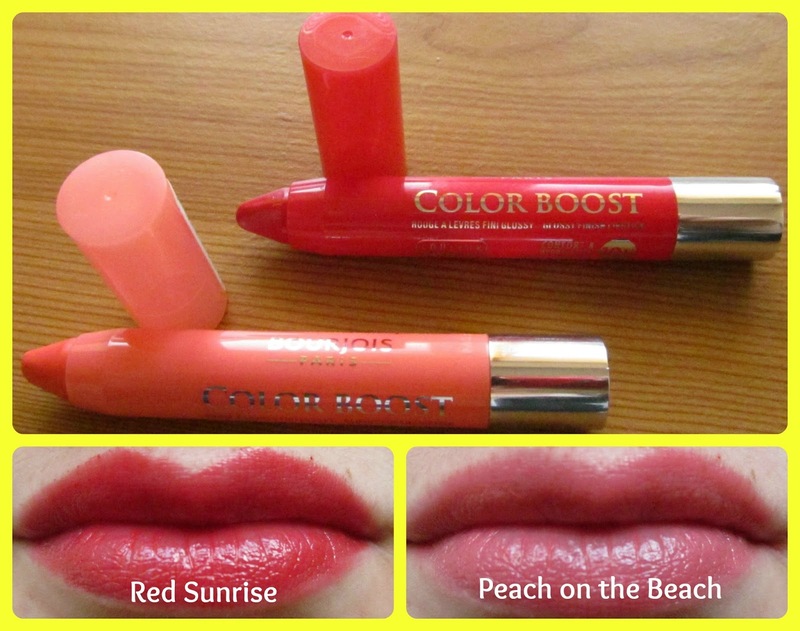 Will you try the Bourjois Color Boost Glossy Finish lipsticks?